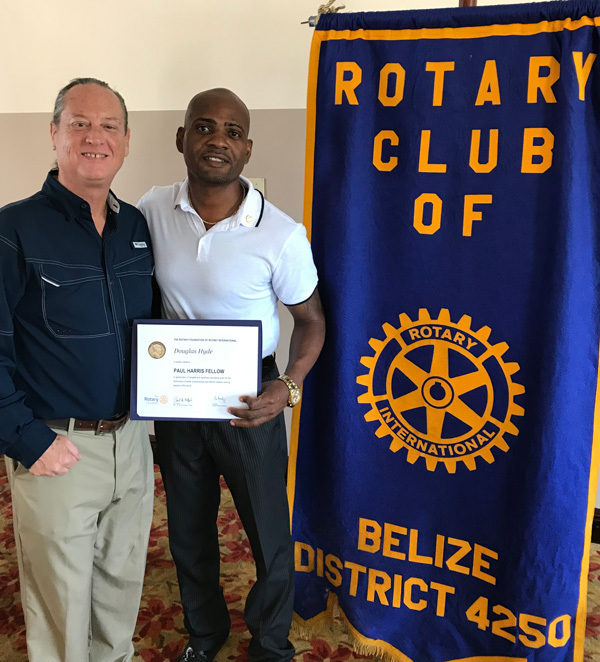 Why Join The Rotary Club Belize? Like Paul Harris and his fellow professionals who formed the first Rotary club in 1905, the main reason most Rotarians join is to serve their communities. There are, however, many other reasons to join Rotary in addition to the motivation to serve. 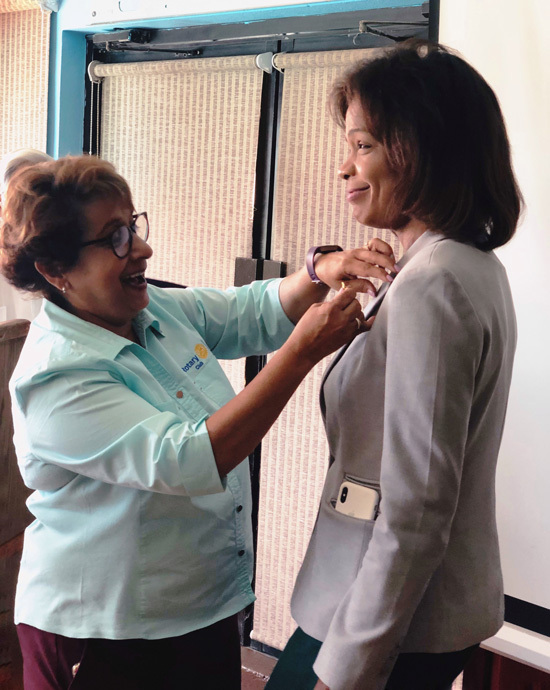 Joining Rotary provides excellent opportunities to network and make friends both within Belize and outside the country. Rotarians visit clubs worldwide and are made welcome by their fellow members. Joining Rotary means becoming part of a community of 1.2 million people with similar interests to yours. Because of the fellowship shared at the club level and beyond, service projects are often more easily facilitated, and the lasting friendships formed mean that you also have fun!! Rotary is a little different from the usual service clubs in that it is a fellowship formed for the purpose of providing service. What this means is that the fellowship aspect of any Rotary club is the key to its success. As a result, we encourage people who are interested in Rotary to express their interest to a Rotarian of their acquaintance. The Rotarian can then invite them to a few meetings as his/her guest in order for the club members and the interested person to get to know each other. If there is a fit, the person can be invited to become a member, but this invitation is not automatic. One way to get to know Rotarians, if you don’t already know any, is to join our Rotary Community Corps, which is a newly-formed associate body of non-Rotarians who wish to serve, but aren’t too sure about meeting the attendance and expense obligations of being a full-time Rotarian without experiencing the service part first. Rotary Community Corps members work alongside Rotarians to accomplish service goals, and the Community Corps is a good way to get to know Rotary and its ideals before committing fully to Rotary fellowship. please don’t hesitate to email our Membership Chair at membership@rotarybelize.org for more information.